Product information "Sherry cask 500 l Cream - black"
Cream is the blend between Oloroso and Pedro Ximénez and therefore tastes sweet. This type of sherry is classified as semi-sweet. 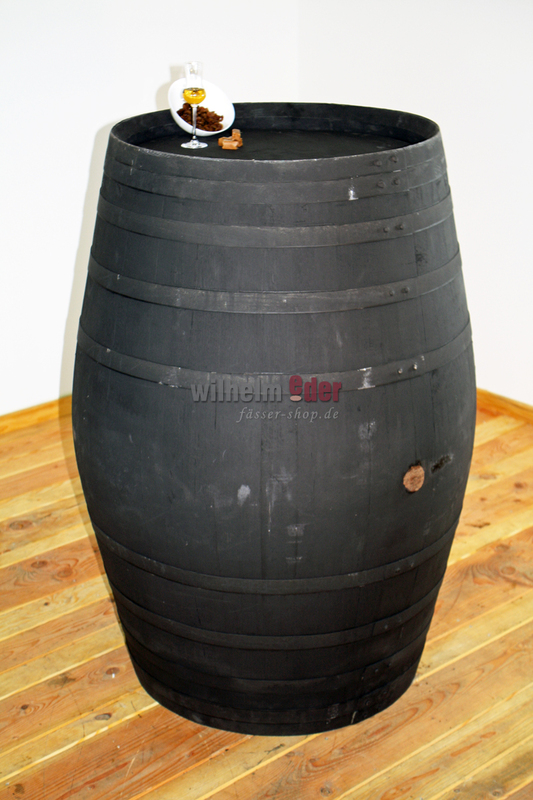 The base wines are oxidatively matured. The taste of the sherry is full-bodied with a lot of pressure and persistent. The colour is deep gold and drifts into a brownish colour. 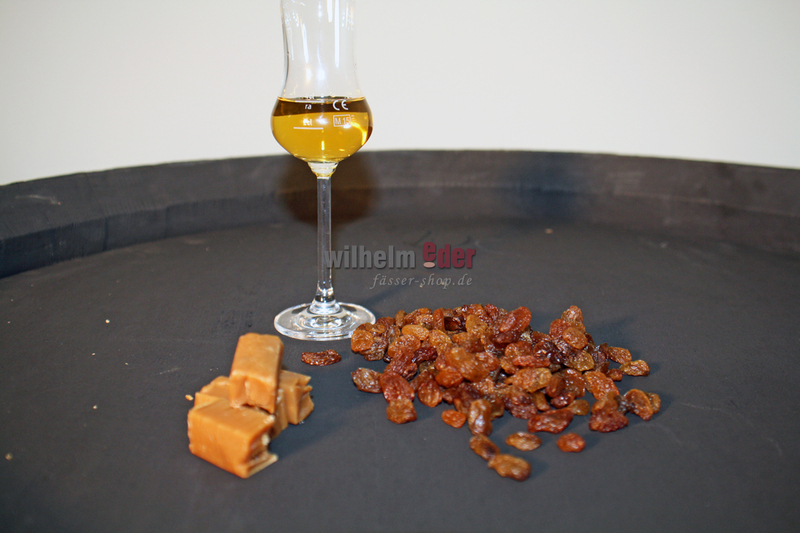 In addition to dried raisin notes, there are also nutty, plum-like and even caramel aromas. 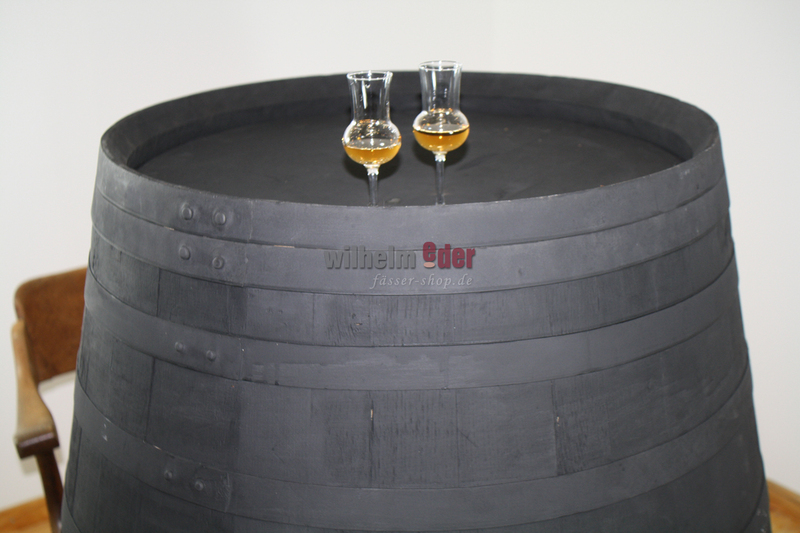 From May to September we do transport temperature-sensitive sherry barrels. This is because we transport the barrels unsulphurised from Spain. 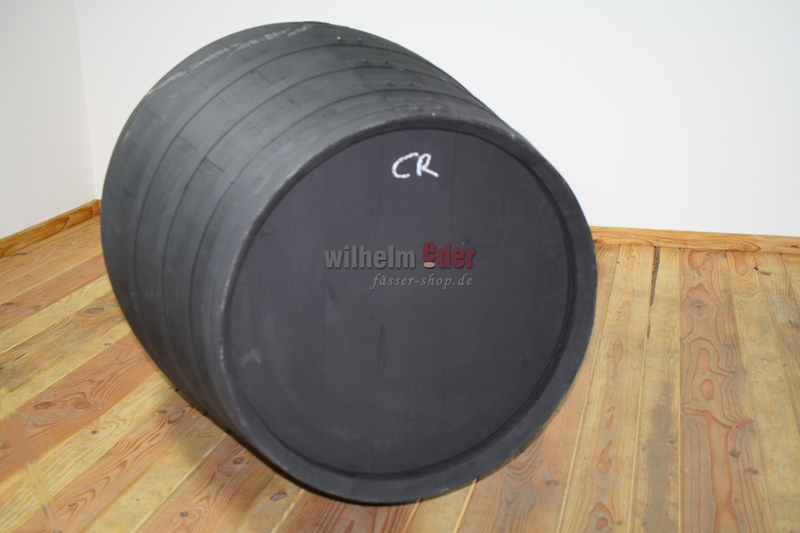 At high temperatures this leads to esterification (vinegar formation) and the valuable barrels become unusable. Possibly there is the possibility of a chargeable refrigerated transport. If you are interested, please send us an email. The demand for sherry barrels is very high, please place your orders in the warm months of the year and we will deliver them to you in the cool season.